With medical costs skyrocketing, it is essential to save money for the rainy days as early as now. When things are going well for us, we shouldn’t just give ourselves high fives and sit back and relax. We should be planning for the times when things will go wrong and we are feeling stressed. Not planning for retirement can be devastating to people later on in life. Here’s what you can do now to help you retire better. One great step towards retirement is setting up a health savings account which you can use to help pay for increasing medical expenses once you retire. A Health Savings Accounts (HSA) is a tax-favored savings account combined with a qualifying HSA insurance plan. It allows you to deposit tax-deductible funds into a savings account that you can use to cover medical costs that would not normally be covered by a health insurance policy such as your deductible, or treatments like hydrotherapy or chiropractic services. For a list of the qualified medical expenses which you can use your HSA funds, check out our qualified expenses page. 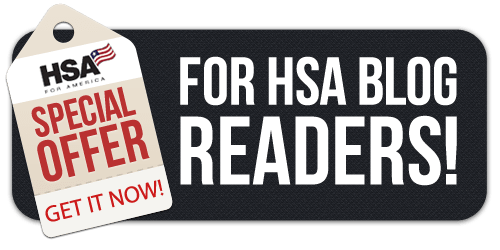 If you don’t use all the money in your HSA by the end of the year, those savings roll over and keep earning interest, tax free This is a great way to build up an additional tax-favored retirement account. Any withdrawals you make to pay for qualified medical expenses are tax-free. When you withdraw money for expenses that aren’t HSA-qualified, it is taxed like the rest of your income and you aren’t penalized in any way, provided that you are 65 years old or older. 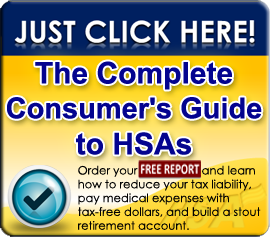 Building a tax-free savings account through your HSA is an incredibly smart and effective way to save for retirement – you could save up thousands or even hundreds of thousands of dollars by the time you retire. 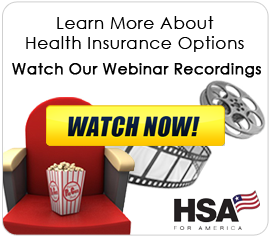 You can even use HSA funds to pay for long-term care insurance premiums. If you are 40 or younger, you can only use up to $370 each year from your HSA to pay for a long-term insurance plan. If you are 71 or older, you can use up to $4,660 per year. It’s never too early to start saving for retirement. Opening a health savings account today is a great way to build your nest-egg when it’s time for you to retire. 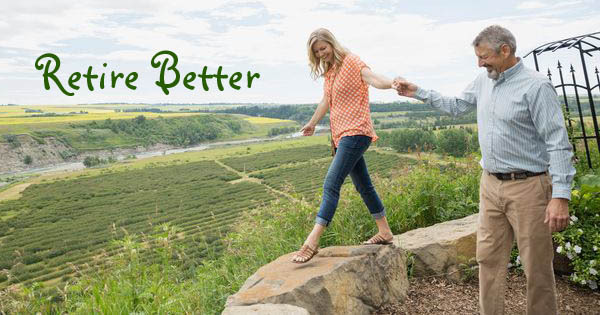 Plus, having a life insurance plan in place is a smart way to provide that added security to your loved ones’ future. This entry was posted on Wednesday, March 29th, 2017 at 4:05 pm	and is filed under Health Insurance, HSA Info, Life Insurance. You can follow any responses to this entry through the RSS 2.0 feed. You can leave a response, or trackback from your own site.